The Registration "Minnetonka Area" is not currently available. Minnetonka Area is part of the Southwest Metro League. With concussion concerns becoming more prevalent, My7on7 is making safety a priority. 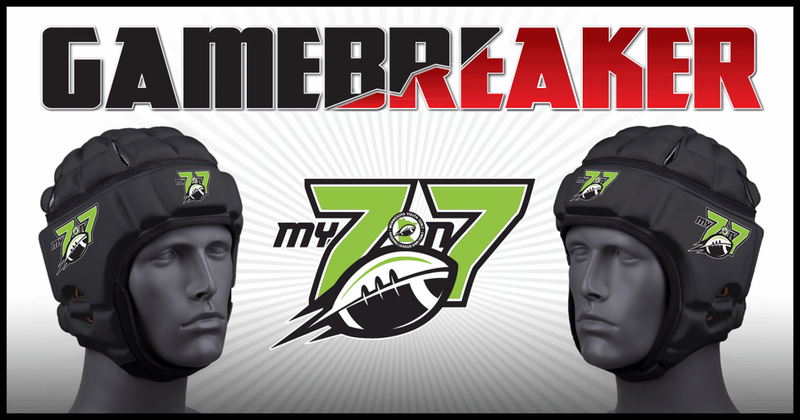 Therefore, ALL players are required to wear GAMEBREAKER soft-shell helmets. Each participant will have the option to rent or buy a helmet during the registration process. Please see our parent tab for more details. Volunteer coaches are needed in order to run a smooth and successful league. If you sign up to be a head coach, your child’s registration fee will be refunded at the end of the season (one child per team coached). Please complete the box on the registration form if you are interested in coaching. A My7on7 team member will contact you with more information and ensure all steps of the safety and certification program are fulfilled.